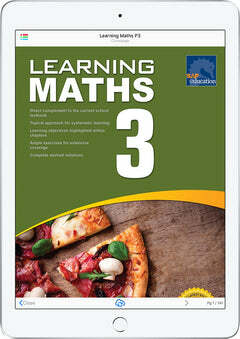 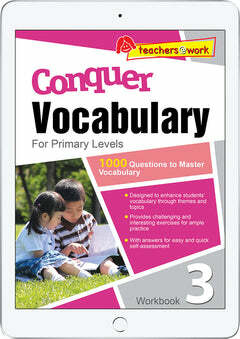 Conquer Vocabulary for Primary Levels Workbook 3 is an eBook designed to enhance students' vocabulary through common themes and topics that are useful and meaningful for all for a more effective learning. 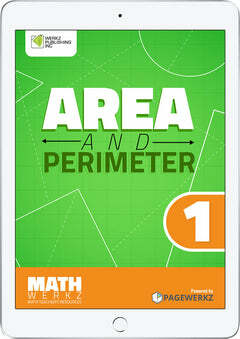 It provides challenging and interesting exercises for ample practice. 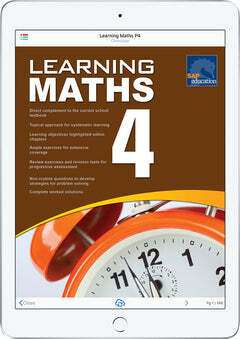 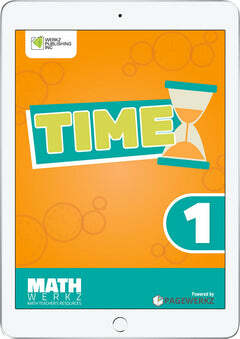 Answers are provided upon completion of each exercise for easy self-assessment. 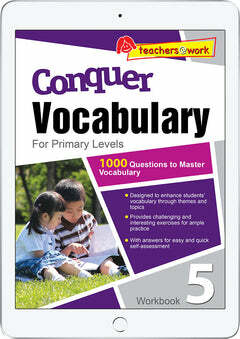 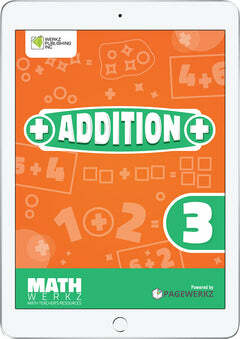 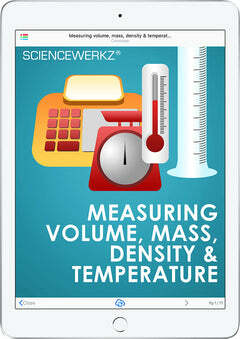 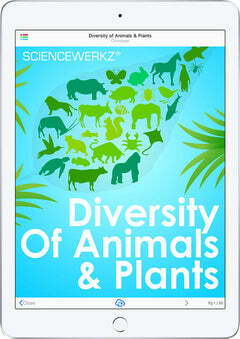 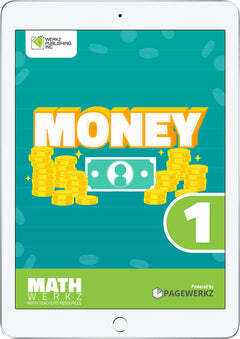 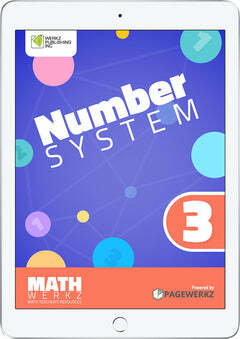 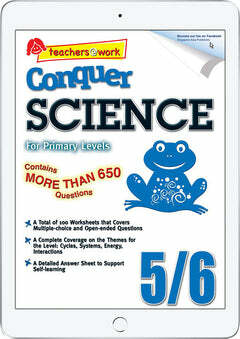 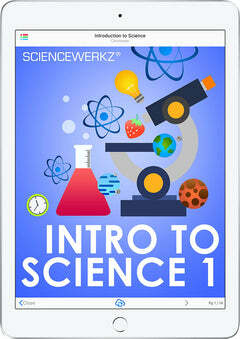 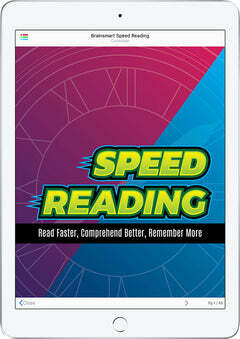 Conquer Vocabulary for Primary Levels Workbook 3 is one out of 6 Conquer Vocabulary Primary interactive eBooks. 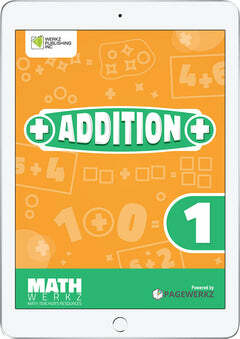 This eBook consists of activities that include sentences exercises, crossword puzzles, multiple choice, fill-in-the-blank items, and more. 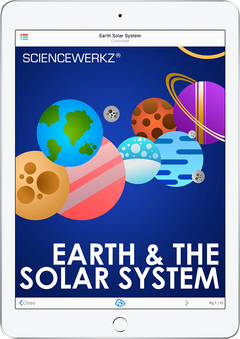 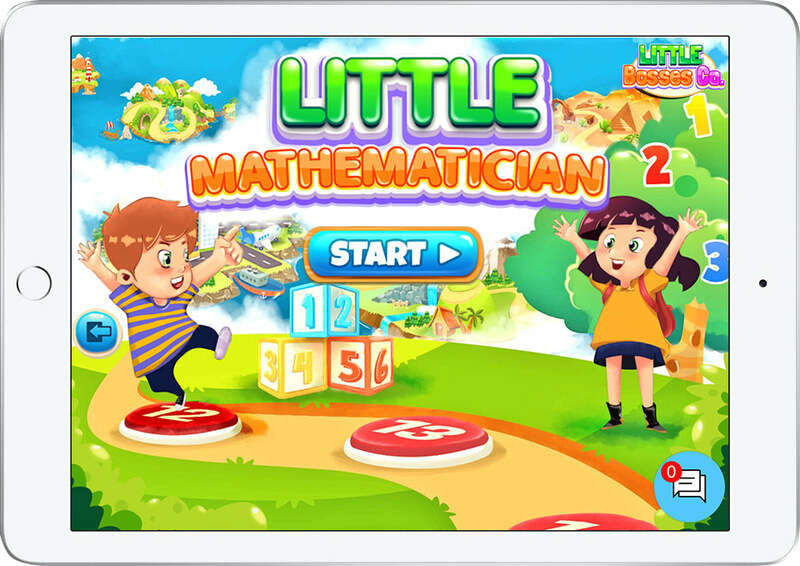 To encourage meaningful learning, the eBook is categorised into themes like the classroom, playtime, our neighbours, our natural world, adventures, mysteries and secrets, going on a holiday, animals, and many more.